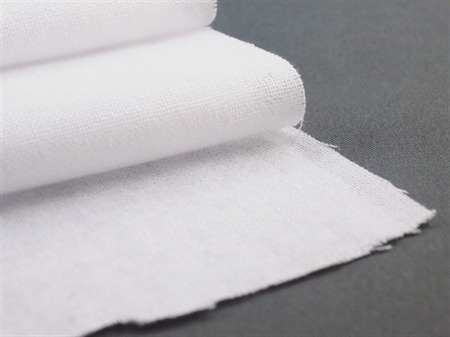 WovenFuse - WHITE is a mid weight 100% woven cotton fusible interfacing similar to Pellon SF101, just slightly heavier and is 45" Wide! MUCH more affordable and in my humble opinion, a much better product too! This listing is for 5m!